A new exhibition showcases important materials from the archive of ACS member Jo Spence – the late British photographer, writer, and self-described 'cultural sniper’ – tracing links and collaborations in activist art, radical publications, community photography and phototherapy from the 1970s and 1980s. Consistent with Spence’s ethos of radical pedagogy, this exhibition focuses on her collaborative working methods. 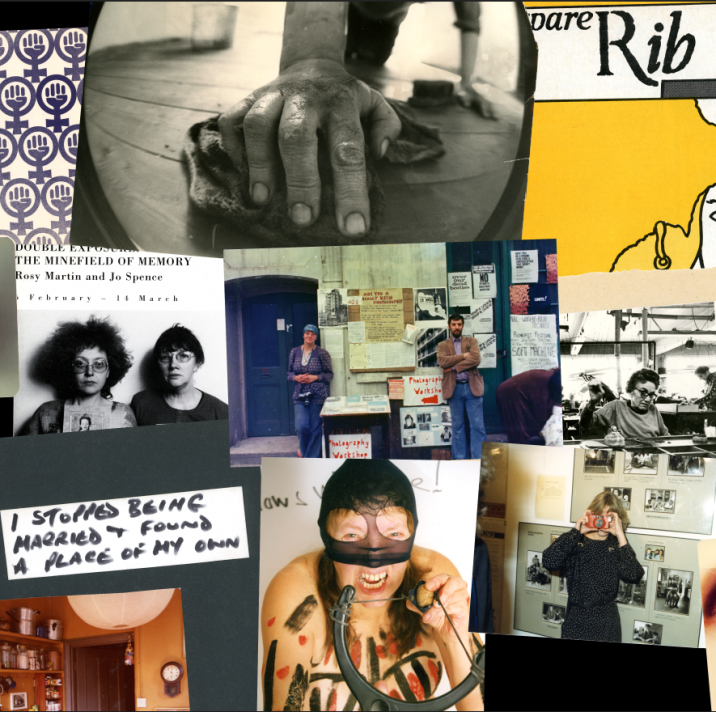 It opens up the archive, displaying books, magazines, journals, collages, photographs, posters, pamphlets, notes, letters and props, to provide insights into Spence’s practices and the culture, politics and activism informing them.